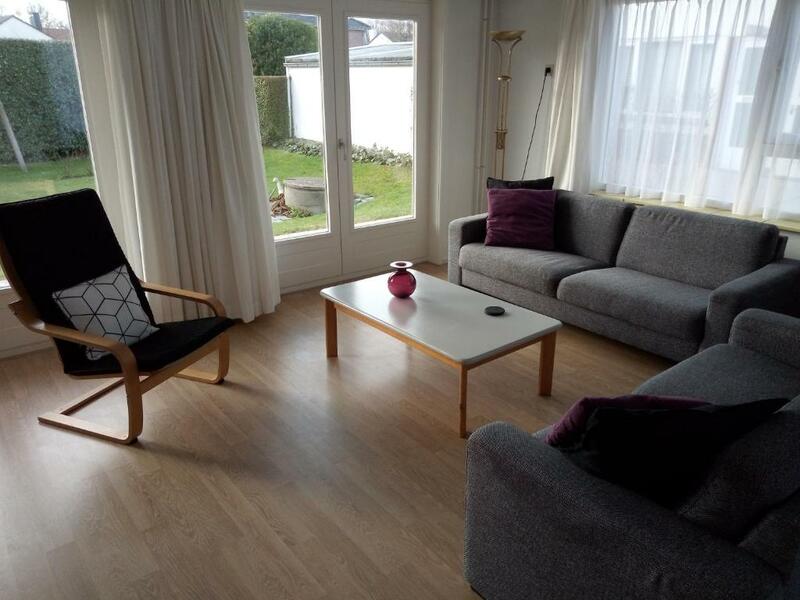 The house is nicely furnished and spacious, everything available what is needed. Shopping Mall nearby and still a quiet place. 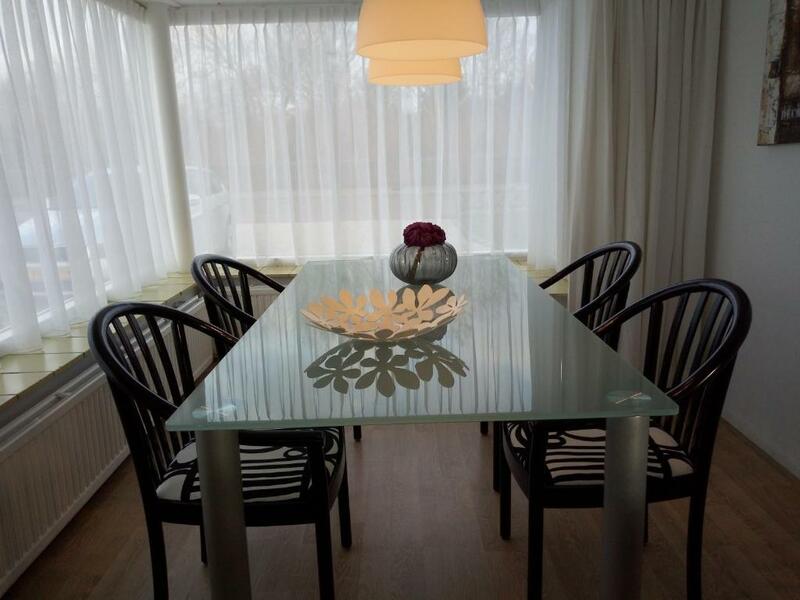 Lock in a great price for Vakantiehuizen Cadzand – rated 8.6 by recent guests! 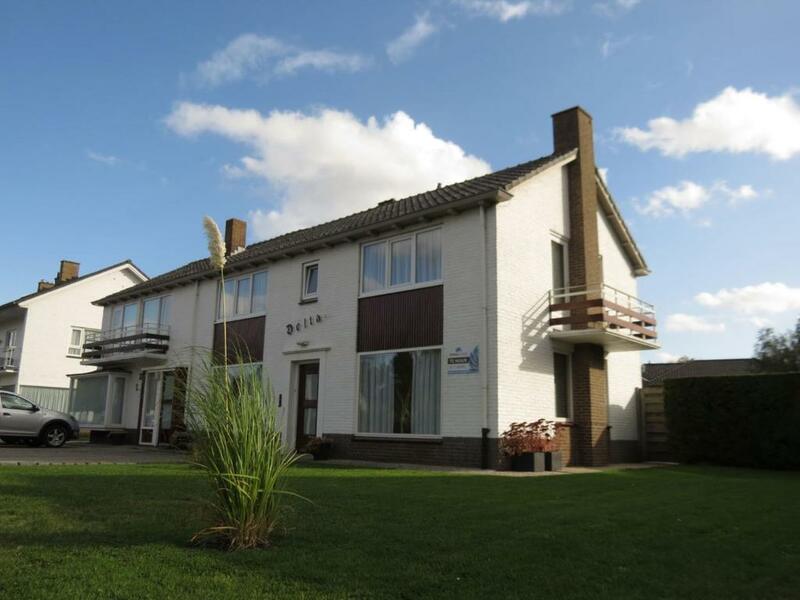 Located 350 feet from the North Sea beach, Vakantiehuizen Cadzand offers spacious self-catering apartments with a terrace or a balcony. Free parking is also offered on site. Nature reserve Het Zwin is 1.2 mi away. 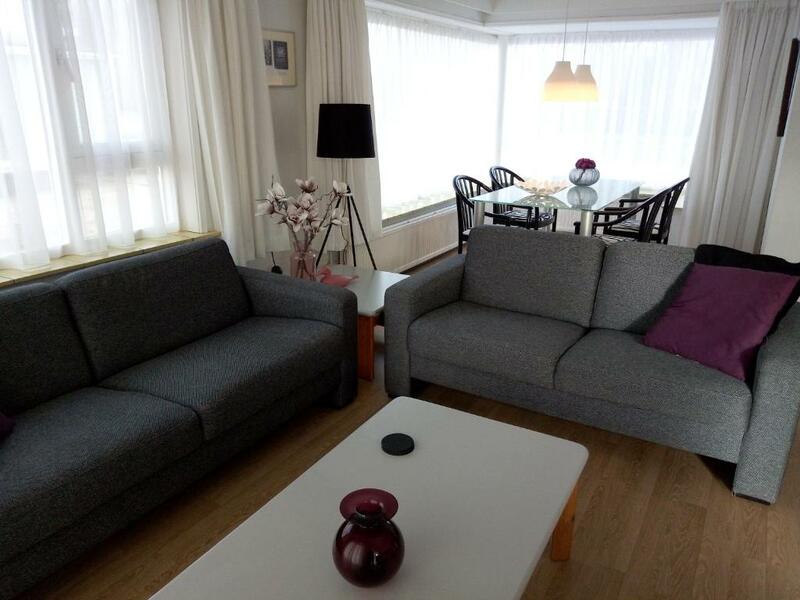 Each apartment features a living room with a flatscreen TV and a dining area. The bathroom is fitted with a shower and a toilet. Free Wi-Fi is also included. Meals can be prepared in the well-equipped kitchen. 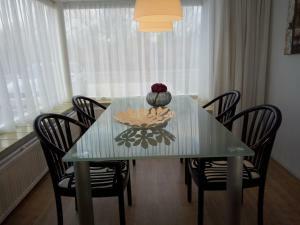 Restaurants can be found within a short walking distance from Vakantiehuizen Cadzand. Harbor town Breskens is a 20-minute drive, while the Belgian city Knokke-Heist takes 15 minutes. Golf course Royal Zoute Golf Club is 6.2 mi away. In Cadzand-Bad, there is the possibility to practice shortgolf. Guests can go shopping in Sluis, located 15 minutes away by car. 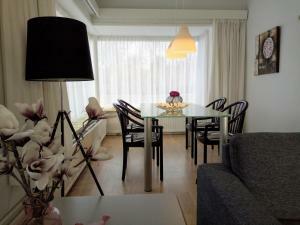 When would you like to stay at Vakantiehuizen Cadzand? 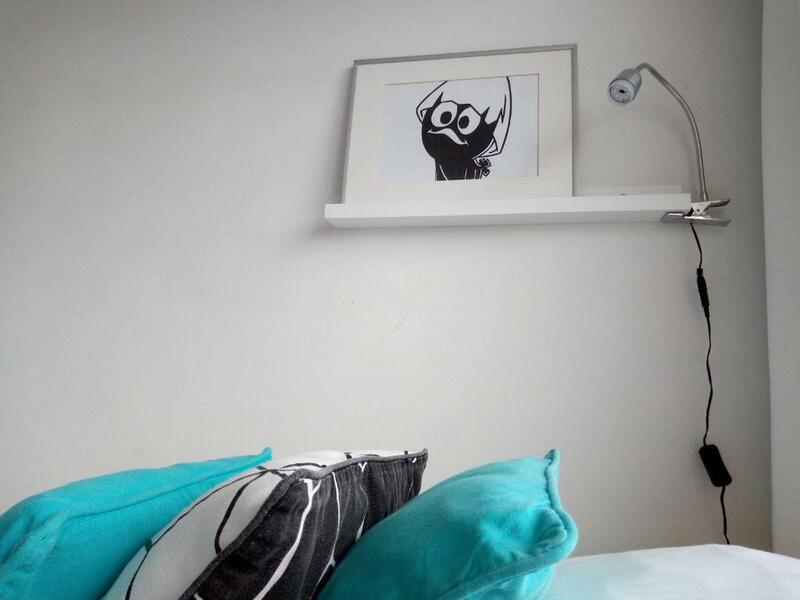 This spacious 2-bedroom apartment features a rooftop terrace, a living room with flat-screen cable TV and a dining area. The kitchen is well-equipped and includes kitchenware. The bathroom is fitted with a shower and toilet. 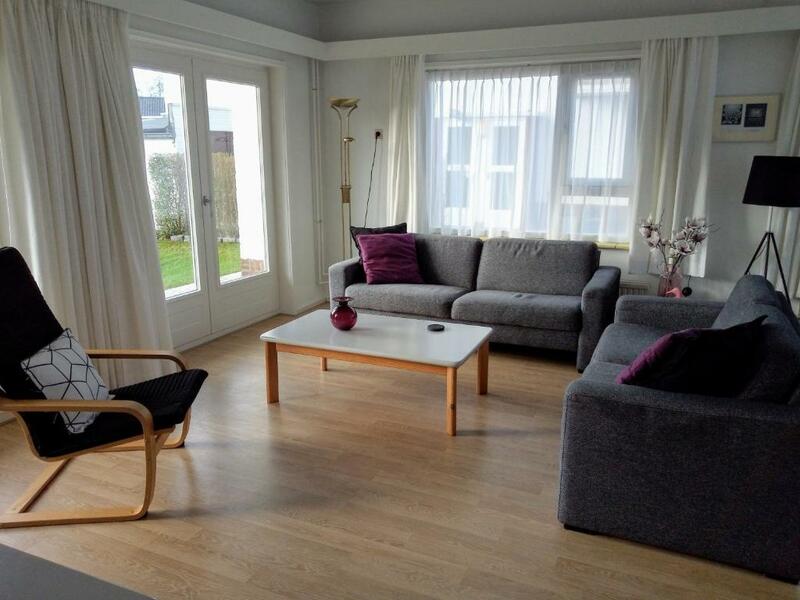 This 2-bedroom apartment features a balcony, a living room with cable TV and a dining area. The kitchen is well-equipped and includes kitchenware. The bathroom is fitted with a shower and toilet. All bedrooms in this apartment feature a sink. It also features a separate shower and toilet. The beach and dunes are within walking distance of this accommodations. 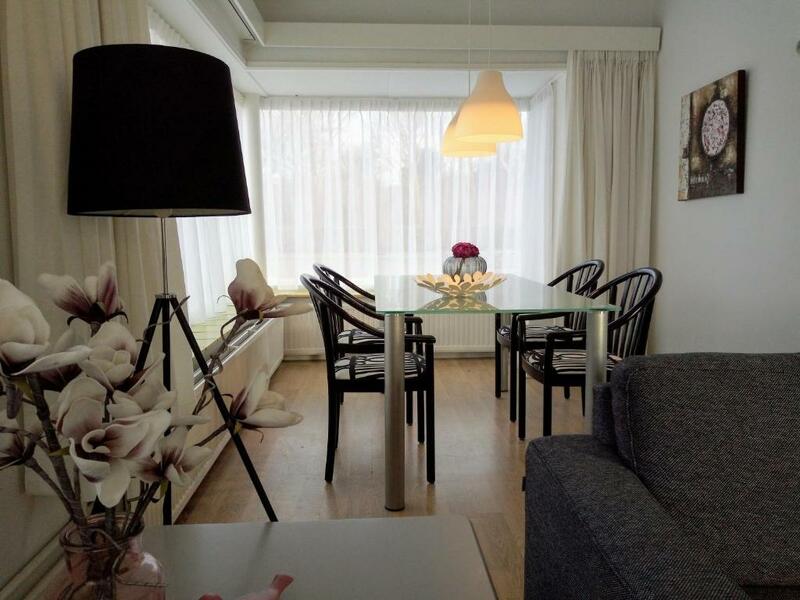 This Apartment features a living room with flat-screen TV, a dining area and an open kitchen with kitchenware. The bathroom is fitted with a shower, toilet and sink. Guests benefit from a south-facing balcony with garden view. This Apartment is located on the ground floor and features a terrace, directly at the dunes. It features 3 bedrooms, a living room with flat-screen TV, a dining area and a well equipped kitchen. The bathroom is fitted with a shower and sink. There is a separate toilet. This holiday home has a kitchen, private entrance and stovetop. This apartment features a balcony, dishwasher and kitchenware. This holiday home features a balcony, private entrance and stovetop. 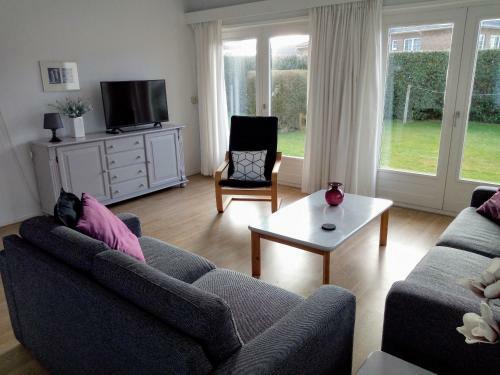 House Rules Vakantiehuizen Cadzand takes special requests – add in the next step! Please note that dogs are not allowed in all apartments, and are upon request. The upper floor with the bedrooms does not have a WC, shower and wash basins are in both upper rooms, though. However, nightly trips to the WC downstairs are challenging.